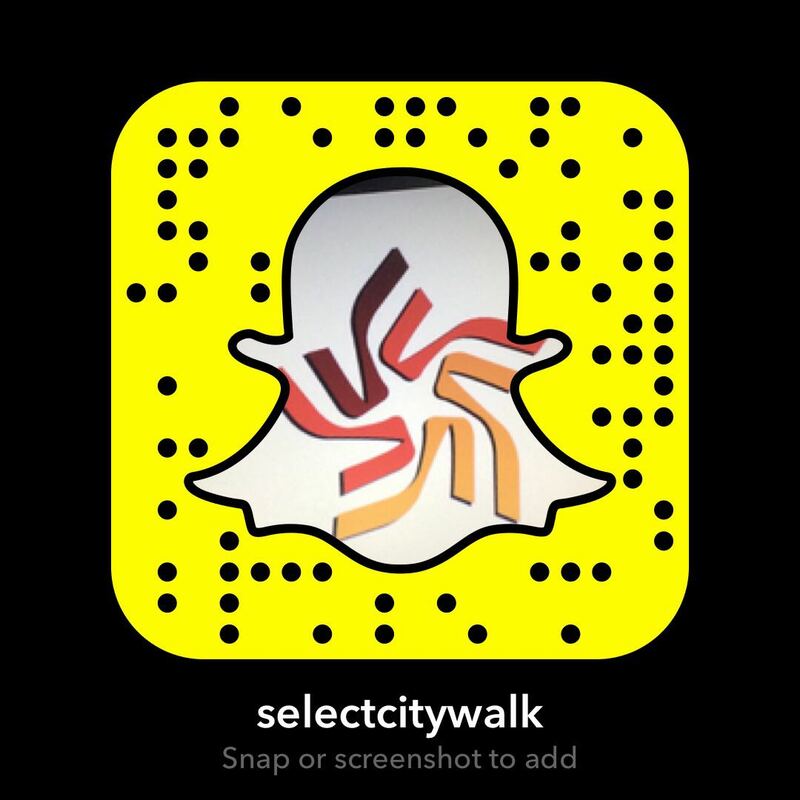 Select CITYWALK Walk Campaign is coordinated and managed by Select Infrastructure Pvt. Ltd. (“SIPL/SCW Management”) for all the shoppers of Select CITYWALK for a fixed period of 3 days from 6th July to 8th July, 2018, wherein a person will get voucher and other benefits, as per the applicable scheme, of participant brands, upon showing their walking steps at Select CITYWALK. The Shopper will submit his / her number of steps taken at the Walk Zone and upon fulfilment of information relating formalities; the Shopper will get the Benefit, as per slab, specified herein above. The gift / vouchers once handed over will not be cancelled or withdrawn or changed. This scheme will not be clubbed or merged or carried forward or benefit of this scheme will not be adjusted with any other scheme. The gift / vouchers have no monetary value other than as stated on the same and under no circumstances can they be converted into cash. SIPL reserves the right to reject any bill / invoice of the Shopper if there is any suspicion concerning to the bill / invoice. By participating in this Scheme, a Shopper consents and grants a right to SIPL to retain any information provided by the Shopper, including details of purchases made and the use by SIPL of any information for research and any other purposes. SIPL reserves the right to discontinue, cancel or terminate the Walk scheme and / or merged with any other such nature of Scheme at any time without assigning any reason and without giving any prior notice. The Shopper’s right to avail the facilities under this Promotional Scheme will cease on the date the Scheme is discontinued / terminated/ merged with any other Program. Gift / Vouchers and other benefit dispersal are at the sole discretion of the SCW Management and valid upto stocks last. SIPL reserves the right to add, modify, delete or otherwise change these terms and conditions or any rules, schemes related to the Shop & Get at its sole discretion, with or without notice. Computation of the purchases by SIPL shall be final, conclusive and binding on the Shopper and will not be liable to be disputed or questioned. All disputes, if any, arising out of or in connection, with or as a result of this Walk Campaign, shall be amicably resolved by both parties and decision of the Operation Head of Select CITYWALK shall be final and binding. The Walk Campaign is subject to the jurisdiction of the competent courts/ tribunals at New Delhi alone.